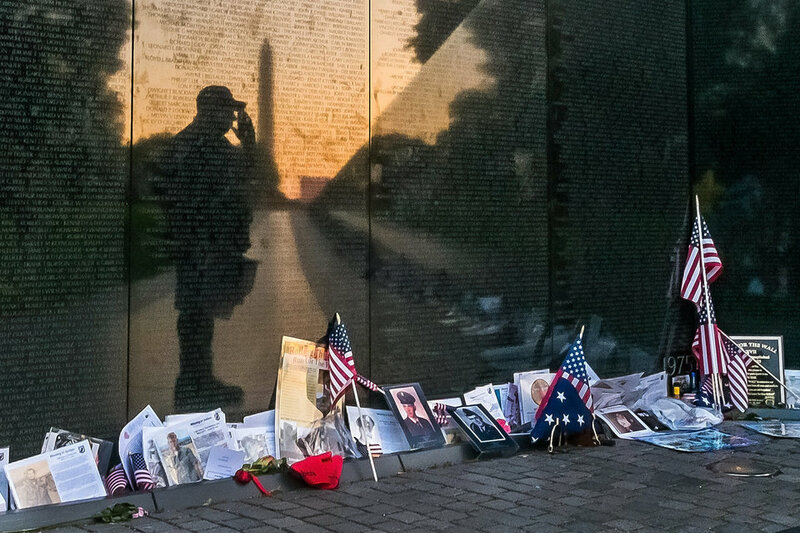 Memorial Day, originally called Decoration Day as it originated in the years following the Civil War and became an official federal holiday in 1971. 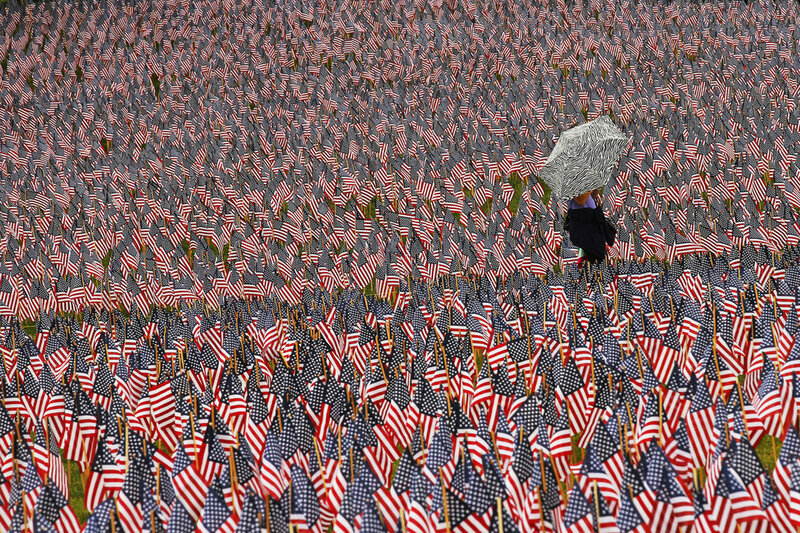 It is a federal holiday in the United States for remembering the people who died while serving in the country’s armed forces. 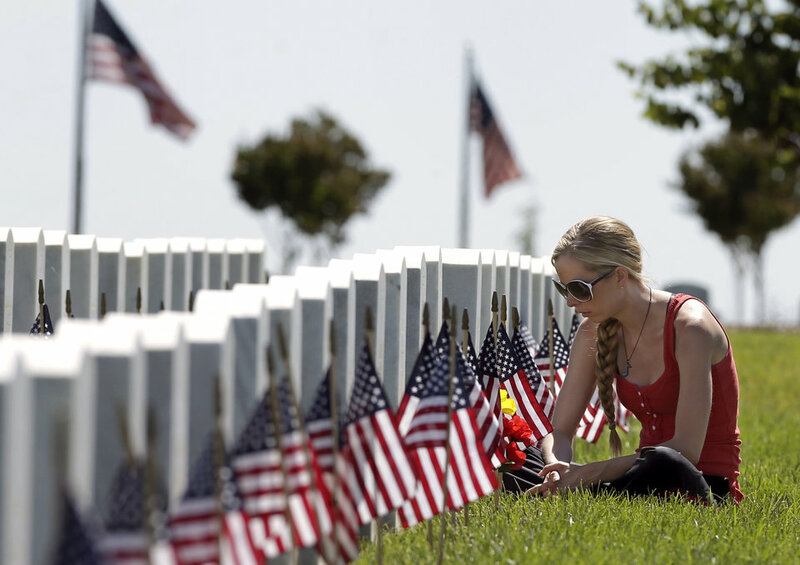 Memorial Day is observed on the last Monday of May. 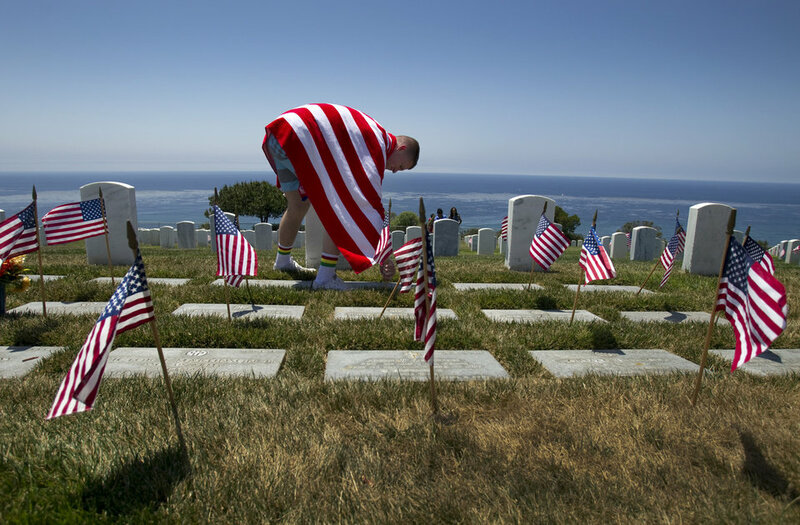 Many people visit cemeteries and memorials on Memorial Day and it is traditionally seen as the start of the summer season. 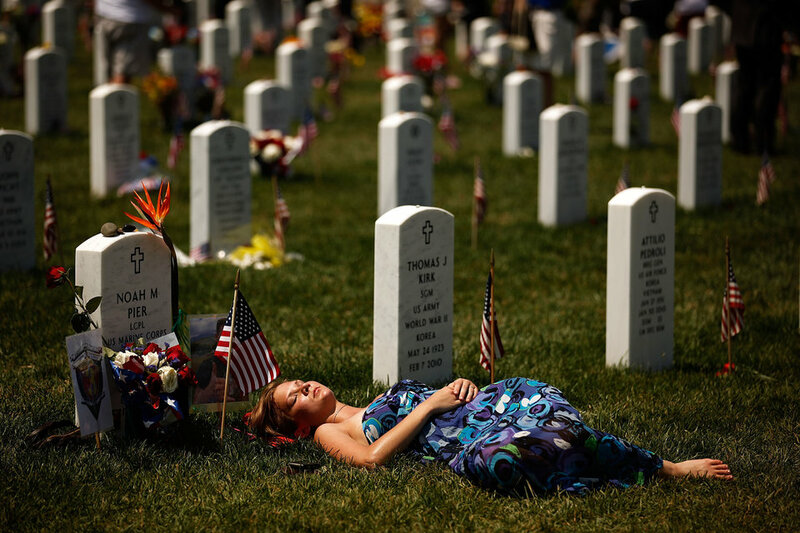 Here we have compiled some of the best Memorial Day Quotes and Wishes in memory of our honoured dead that capture the meaning of Memorial Day. So never look back what the country has done for you, but what you can do for your country is important in order to make progress of your country. 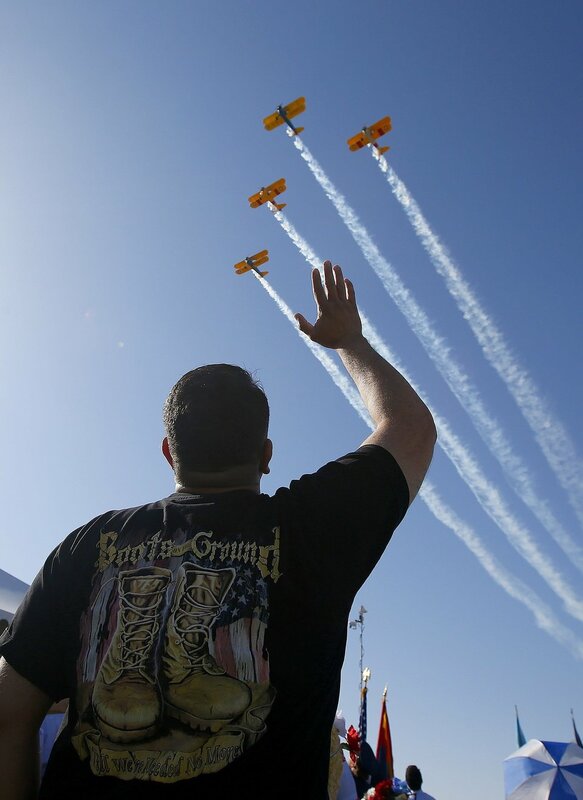 Share these Memorial Day Quotes, wishes or images to celebrate this especial day in memory of our honoured dead.